Sellers – Thinking About Selling Your Sedona Home? National and County-wide news sources are slow and do not accurately represent what is happening in the Rimrock area. My Statistics are updated weekly to keep you up to date. Call Sheri Sperry at (928) 274-7355 to sign up for a Market Report for Rimrock 863335. Why Use A Sedona Realtor®? Selling Your Home... I will reveal the secrets! NOTE: All information and other content such as blog articles, community information etc. that is presented including, event scheduling, directions and pricing is deemed reliable but not guaranteed. You should check with the organizers, event and attraction website, or management and organizing team for more or current information. 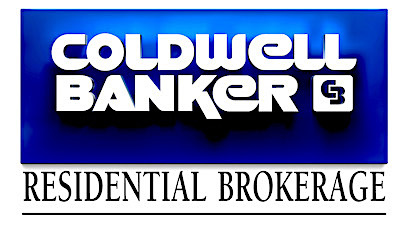 SellSedona.com, Coldwell Banker Residential Brokerage and NRT LLC are not responsible for inaccuracies or changes to information provided. This Information is provided as a convenience. General Data Protection Regulation aka (GDRP): This website is not intended for use by residents of the European Union (EU).